SC-2 splitters have a total length of 40 mm and an outer diameter of 20 mm. 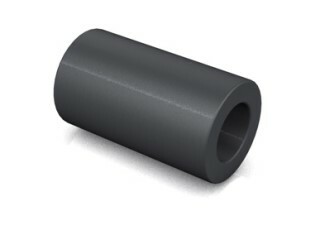 The cable entry has a size of Ø 11.5 mm, the cable outlet has two openings with each Ø 5.0 mm. Thus, the SC-2 splitter are used for cables up to Ø 11 mm. NF-S1 splitters have a total length of 40 mm and an outer diameter of 20 mm. The cable entry has a size of Ø 16 x 12.5 mm, the cable outlet has two openings with each Ø 8.0 mm. 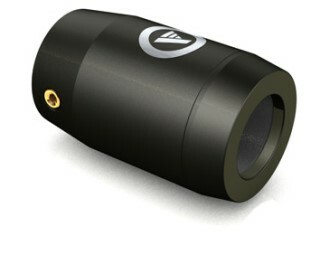 Thus, the NF-S1 splitter are used for cables up to Ø 8 mm. Y splitters have a total length of 40 mm and an outer diameter of 20 mm. The cable entry has a size of Ø 9.5 mm, the cable outlet has two openings with each Ø 9.0 mm. 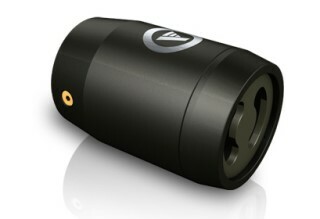 Thus, the Y splitter are used for cables up to Ø 9 mm. 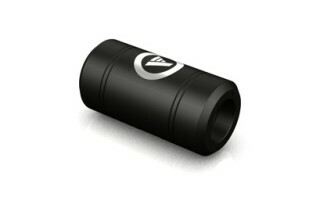 The ferrite core filters have a total length of 45 mm and an outer diameter of 25 mm. The cable entry has a size of Ø 14.5 mm, the cable outlet has an opening diameter of Ø 13.5 mm. 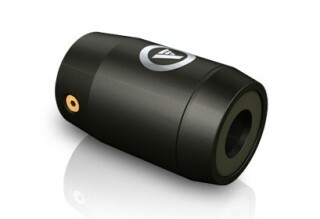 Thus, the ferrite core filters are used for cables up to 9 mm. NF-A7 splitters have a total length of 30 mm and an outer diameter of 15 mm. The cable entry has a size of Ø 9.5 mm, the cable outlet has one opening with Ø 8.5 mm. Thus, the NF-A7 splitter are used for cables up to Ø 8 mm. 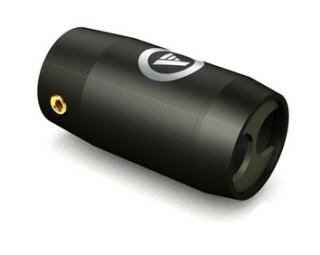 NF-AIR splitters have a total length of 45 mm and an outer diameter of 27 mm. The cable entry has a size of Ø 18 mm, the cable outlet has one opening with Ø 10.9 mm. Thus, the NF-AIR splitter are used for cables up to Ø 18.0 / 10.9 mm. 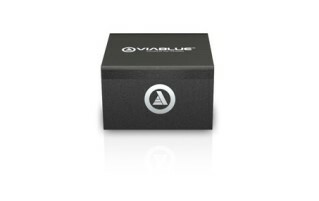 By using ViaBlue™ splitters cables are assembled professionally. Sensitive leads are stabilized and fixed in best postion. ViaBlue™ splitters are assembled on cables before attaching connectors. The splitters are fixed by two M5 screws. SC-AIR Splitters have a total length of 55 mm and an outer diameter of 36 mm. The cable entry has a size of Ø 28 mm, the cable outlet has two openings with each Ø 5.7 mm. Thus, the SC-AIR splitter are used for cables up to Ø 28 mm.